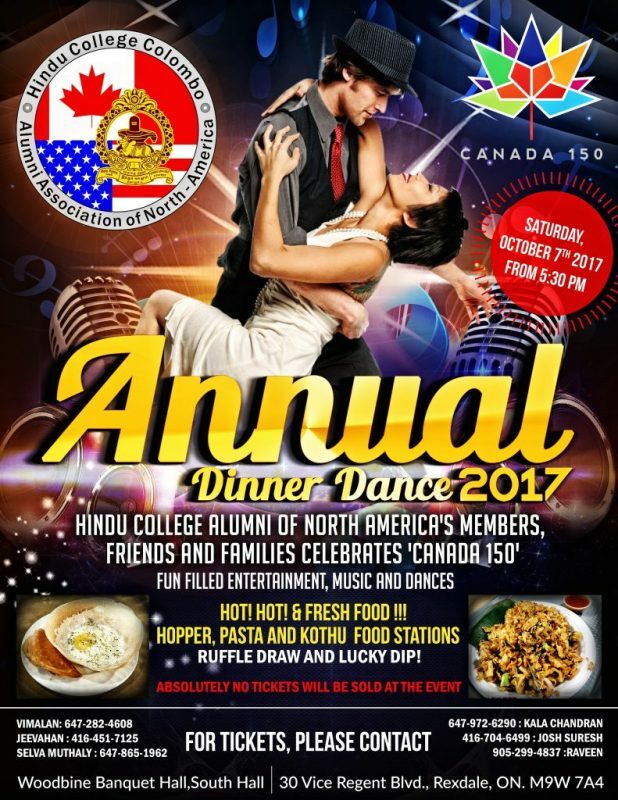 The Hindu College Colombo Alumni Association of North America cordially invites you and your family to their annual Dinner & Dance on Saturday October 7th at 5 PM. Let’s celebrate Canada’s 150th birthday together! There will be dance, music and entertainment along with an amazing dinner with an assortment of tasty selections, including a kothu, pasta and hopper stations! 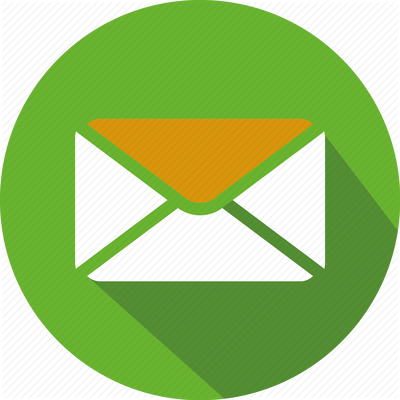 Please RSVP by Sep 30th by just replying to this email. You don’t want to miss this amazing event with your family and friends! This entry was posted in News, Year 2017. Bookmark the permalink.